Build Your Own Wreath Workshop - Make. Bake. Grow. 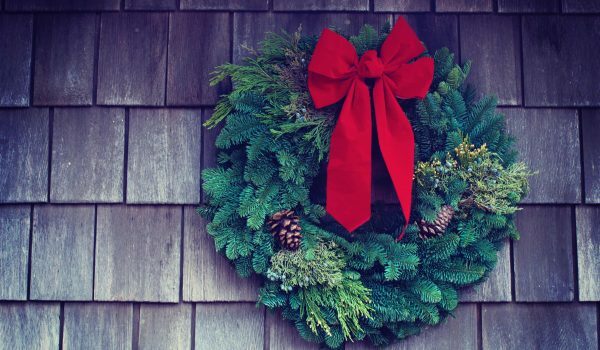 Learn how to make a beautiful wreath in this hands-on workshop. Amanda Smith will take you step by step through the process of creating a wreath. Choose from a variety of decorative items to create your very own masterpiece to take home. Workshops take place in an outdoor, covered area. Workshop registrations are trasferrable, but non-refundable.